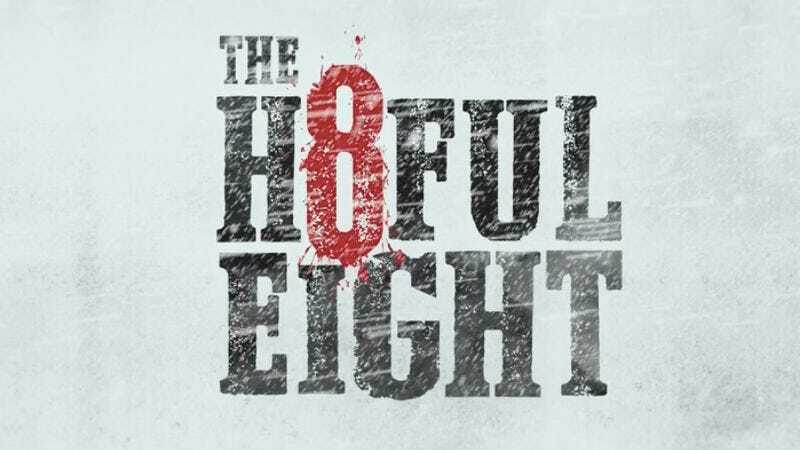 Whether or not you’ve seen The Hateful Eight, owning it for $5 is just something you should do. The bloody and ruthless Quinten Tarantino Western is a great addition to any movie library. One can never have enough flash storage, especially when Amazon’s selling it for this cheap. Today only, you can take your pick of Transcend storage products marked down to great low prices. Apple users will be especially grateful for this deal, as it includes a variety of iOS-compatible flash drives with Lightning connectors, plus JetDrive MacBook expansion cards, which sit nearly flush in your laptop’s SD card slot. For everyone else, there’s an SD card, a microSD card, and even a 480GB SSD for just $87, which is basically unheard of. Just remember that like all Gold Box deals, these prices are only available today, and the best stuff could sell out early. The Shark Navigator Lift-Away is your favorite affordable vacuum cleaner, but it’s the step-up Lift-Away Deluxe model that’s on sale today for $200, the best price it’s ever been. Compared to the standard Lift-Away, the Deluxe includes LED lights to see under furniture and a Dust-Away Hard Floor attachment. If you somehow didn’t end up with an external battery in your stocking this year, how about this Jackery Titan for only $28? Use the code JKRTITAN and pick up this 20,100 mAh battery. For the rest of Thursday’s best deals, be sure to head over to Kinja Deals.